Australia Day is about acknowledging and celebrating any significant contribution which every single Australian makes to the contemporary, diverse and dynamic nation. The marking of January the 26th is an important day in the history of Australia. It is a day that is seen as an opportunity to recognise and celebrate the nation’s diverse and vibrant culture. What started as a celebration for emancipated convict has now evolved over the years to become an important day in the calendar of the Australian citizens and now commands a bigger meaning beyond just a day off. The day is now an official holiday in every state and territory and is always marked with community festivals, citizenship ceremonies with all large and small communities getting involved. Unfortunately, the celebrations that usually take place during Australia Day can potentially result in a lot of waste being generated. Australia Day is typically celebrated at the beach, having a ‘barbie’ and drinking a lot of VB (Victoria Bitter) a type of beer that is iconic in Australia. This implies that a huge amount of general household rubbish is created and dumped into the landfills. Here are some tips on how to significantly minimise your waste this coming Australia Day. By having an idea of what type and how much food you’ll need during the holiday, you’ll be avoiding unnecessary extra purchases. This is in regards to the number of people you intend to celebrate with, decide on the amount of meat, the number of drinks as well as cutleries and plates. You should donate all your leftovers that you don’t plan to use or eat since it is arguably the best way to prevent waste from finding their way into the landfill. You can contact your local food pantry or even food bank near you to find out whether or not they’ll accept your holiday leftovers or not. Non-profit organisations and homes for the elderly may also accept your leftovers. It is highly advisable that you call them in advance to ensure they accept food that is not canned or packaged. It is also critical to mention that leftovers aren’t just meant for holidays alone. Storing your leftovers is equally a good move toward ensuring that very little food particles are allowed into the landfills. If you happen to have roasted excess meat, store the extra in your fridge and designate a day to consume all of it at once. Of course, this will not only significantly reduce your waste generation capacity but will also help you save money. Overeating is a common problem for many people. Ensuring that your food portion sizes remain within a considerably healthy range not only helps to keep your weight in check but equally reduces the amount of food waste you dump to our already full landfills. While you may not think twice about discarding your leftover food into the bin, remember that all types of waste can have a significant negative impact on your immediate environment. Whether you are just celebrating or are hungry, always take into account the amount of food you serve on your plate. Thankfully, many organisations are aware of the danger that unfavourable packaging materials pose to the environment. Most events are always free from polystyrene packaging and also discourage the use of plastic materials and items such as straws, polythene bags and even balloons. As a health conscious individual, it would be a good idea to even bring along your own disposable and reusable coffee cup, water bottle and wrapping bags into the event. The average NSW household throws away an estimated $1,063 worth of food every year! Food scraps make a big percentage of household wastes, and the number always seems to increases during holidays and the Australia Day is no exception. If any of the above waste reduction methods doesn’t seem practical to you, you can go ahead and compost your food scraps. Typically, food-related wastes are organic wastes, implying that you can compost them. Composting not only allows you to reduce the amount of waste that would have found their way into our landfills but equally results in the creation of nutrient-rich soils homeowners can use to promote the health of their indoor plants. 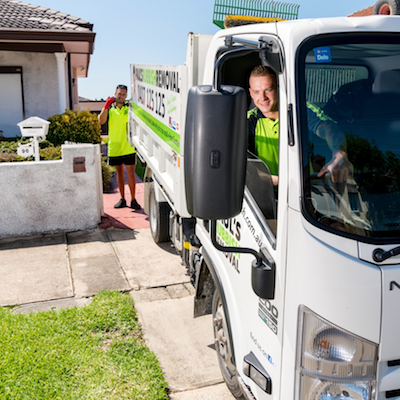 At Paul’s Rubbish Removal, we believe that everyone should have quick and easy access to rubbish disposal. Our team makes it an easy task by hand removing it for you.  No matter what type of waste of you need to throw away, we will collect most unwanted waste. After Australia Day you may find yourself swamped with beer bottles and rubbish. We’ll handle the removal of such without any questions. With over 10 years of professional experience, Paul’s Rubbish Removal is the team you can rely on! 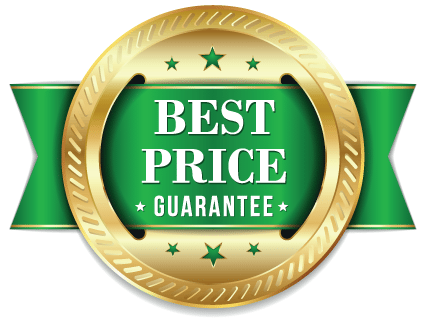 We are available 24/7 to get the job done, ask us for a free quote on 0407 125 125!